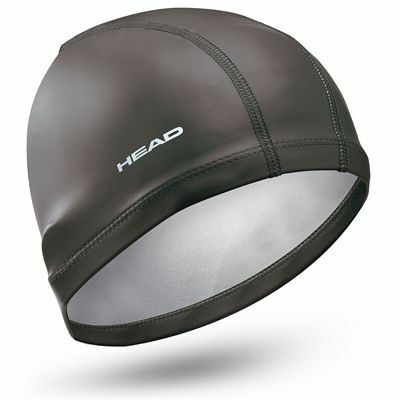 The Head Lycra PU coated cap is water repellent and very durable. Its light weight, elasticity and tear resistance make it a good choice for every swimmer. The cap is shaped for comfort and fit. for submitting product information about Head Lycra PU Coated Cap We aim to answer all questions within 2-3 days. for submitting product information about Head Lycra PU Coated Cap. We aim to answer all questions within 2-3 days. If you provided your name and email address, we will email you as soon as the answer is published. Is this good for long or thick hair please? Yes, this will be suitable. 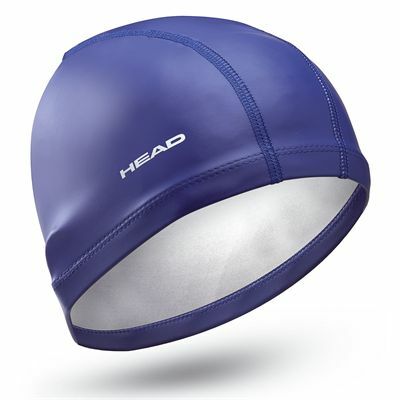 for submitting product review about Head Lycra PU Coated Cap.